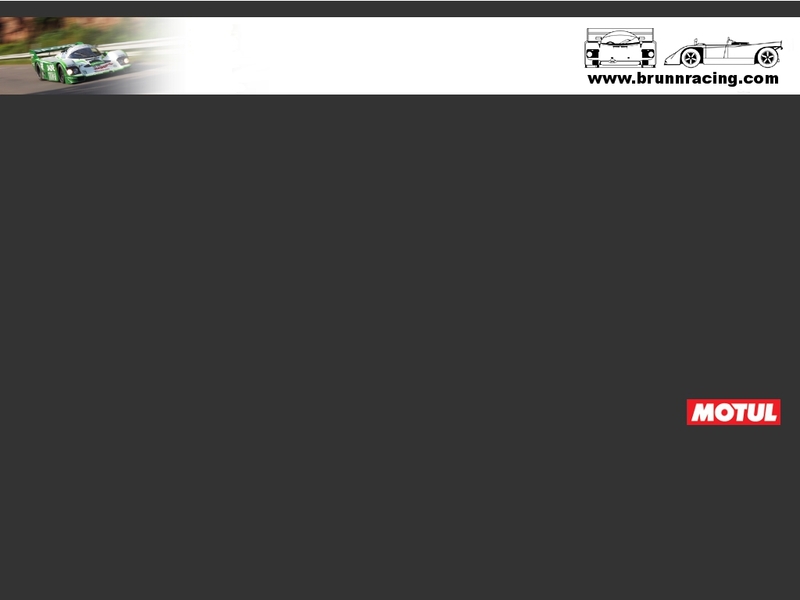 Brunn Racing raced the TOJ SC206 and the Spice-Tiga GC85 at the Dix Milles Tours of Paul Ricard. After some fine tuning in all important areas during summer the TOJ had a succesfull weekend. 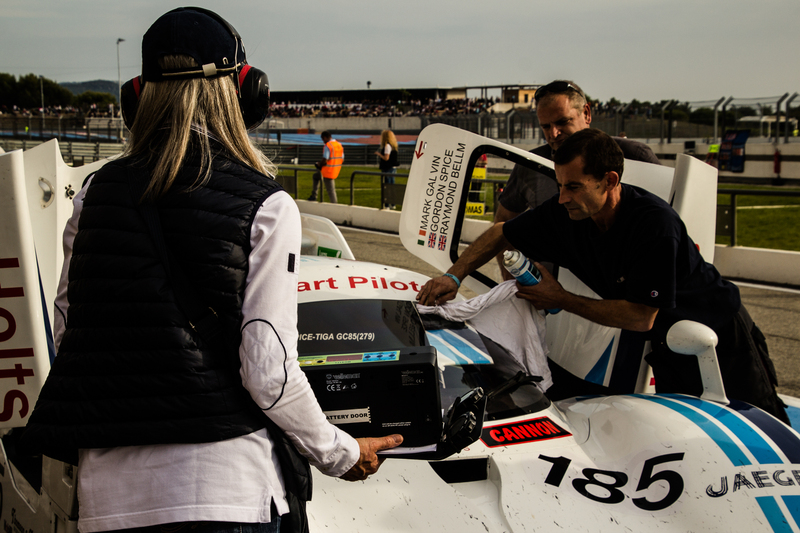 Philipp started on the third row of the grid and finished third overall at the end of the race. Only the three liter cars and Patrice Lafargue ran quicker lap times. The Spice-Tiga GC85 had its first race after a shake down at Hockenheim a few weeks earlier. Philipp qualified P9 on the grid, fastest of the C2 cars in the wet. During the race the Spice-Tiga ran trouble free, finally finishing first in C2 and third overall.